Liverpool could reportedly make a surprise move for Memphis Depay this summer. According to The Mirror, the Dutch international, who endured a difficult spell with Manchester United between 2015-2017, is said to be on the Anfield club's radar. The report says that with Real Madrid eyeing a move for Sadio Mane, Memphis has emerged as a potential replacement for Jurgen Klopp. And though Liverpool are reluctant to sell Mane, they are said to be determined to have a backup plan should the Senegalese forward attempt to force a move to the Bernabeu. Memphis Depay left United for the Ligue 1 club Lyon in January 2017. His form there - and with the Dutch national side - has seen him tipped to make a return to one of Europe's major leagues. This is not the first time the 25-year-old has been linked with a move to Anfield. 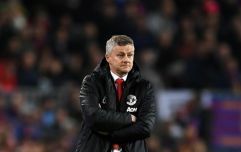 Prior to his arrival at United, his impressive form with PSV Eindhoven, who he helped steer to the Eredivisie title in 2015, saw speculation that he may seal a move to Liverpool. Talk of such a move was swiftly ended as Louis van Gaal, his former manager with the Dutch national side, sanctioned a £30m bid to take him to United. 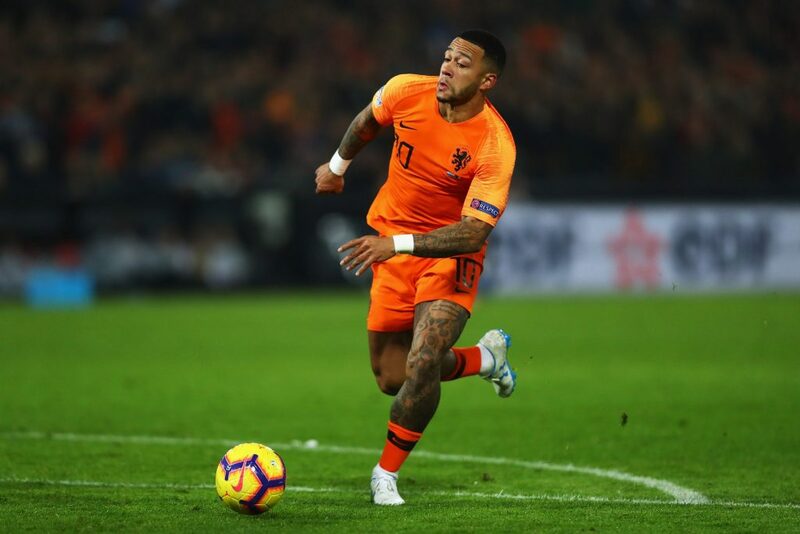 Though talk of Jurgen Klopp making a move for Depay may seem a little far-fetched, it is at least slightly more believable than the rumour that he was poised to move for Everton's Richarlison, which emerged in Brazil earlier in the week.